Boston Design Week is a 12-day Citywide Design Festival from March 29, 2017 to April 9, 2017 in and around Boston. There are so many ongoing and multi-day events and you can find the complete list here. Keep in mind that not all events are free but many are! 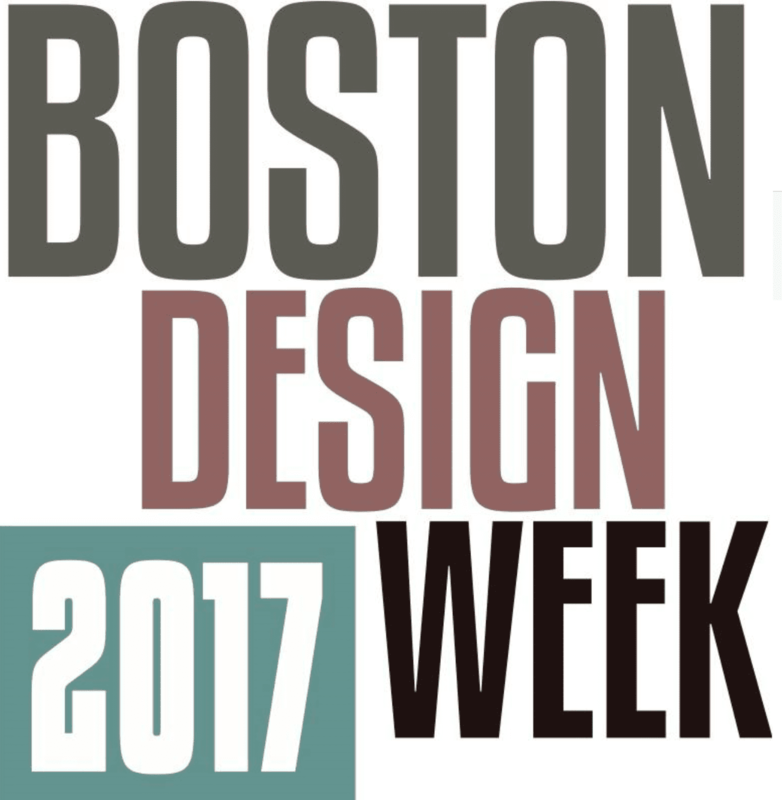 For more information about Boston Design Week, please head here. Will you be attending Boston Design Week this year? What event are you looking forward too?